How Well Do You Know The Lyrics To Radiohead’s ‘Creep’? 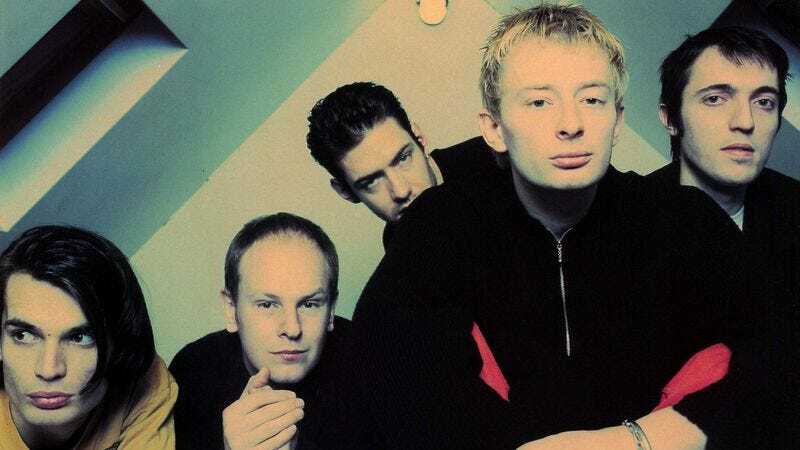 Full of honest, bitter emotion, Radiohead’s debut single, ‘Creep,’ is a classic. Do you remember the words?